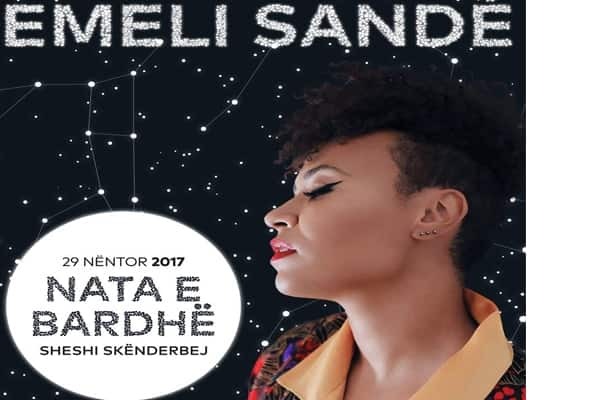 Emeli Sandé comes to Tirana on November 29 for the great concert of 'White Night' on Skanderbeg Square. Do not miss a day-night with concerts, music, art, surprises and lots of fun. .